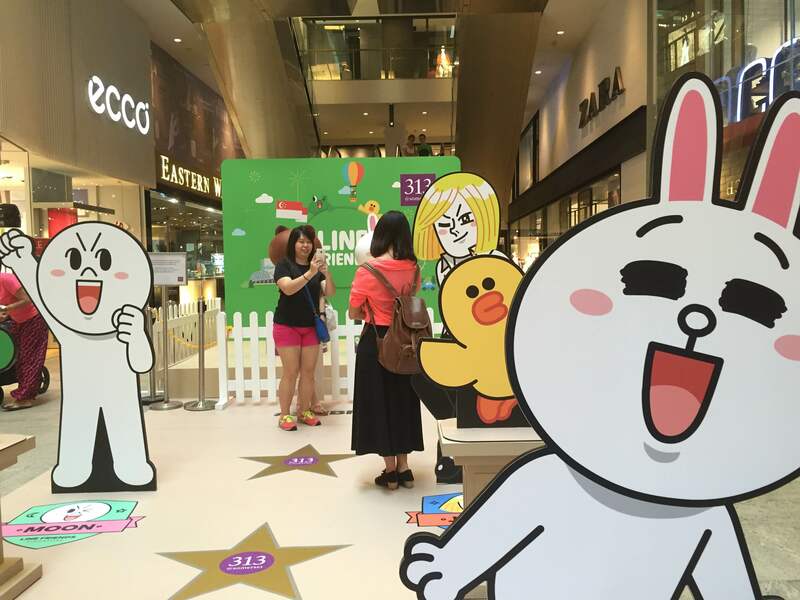 From now until 5th July, 313 Somerset will be adorned with adorable LINE characters, thanks to the LINE Friends Pop-Up store. 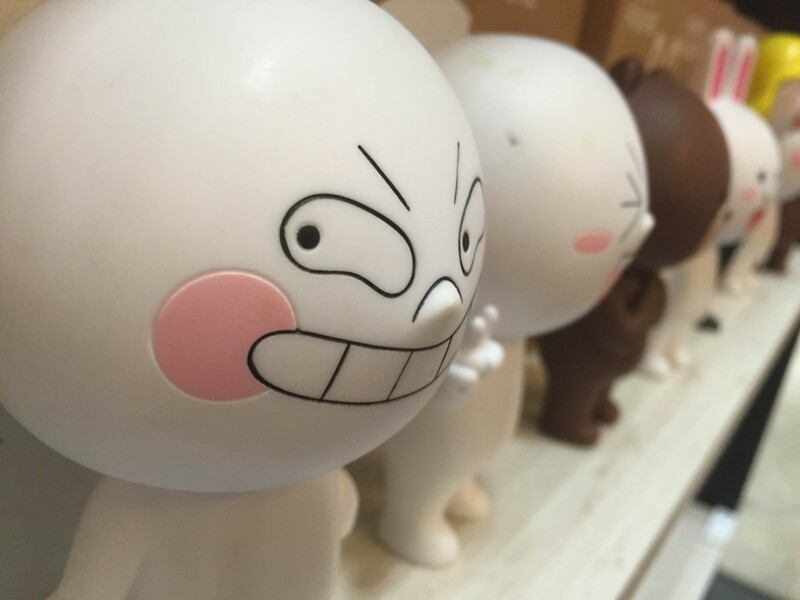 If you’re a LINE fan, then this is a Pop-Up store that you’ll want to check out. With a fresh batch of merchandise shipped in from their headquarters in Korea and ample selfie options, here are the top 10 things you can’t miss out on in this year’s LINE Pop-Up store. 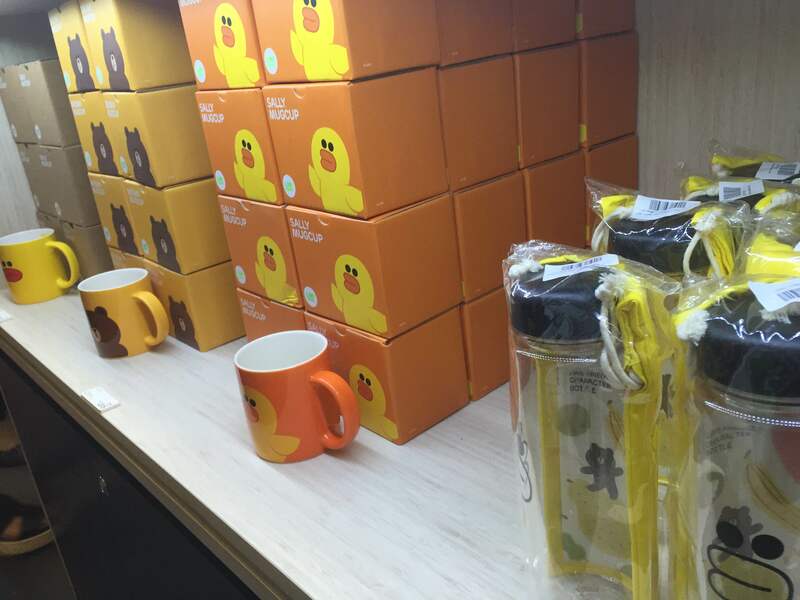 From plushies and mugs, to postcards and keychains, there’s something for every type of LINE fan. 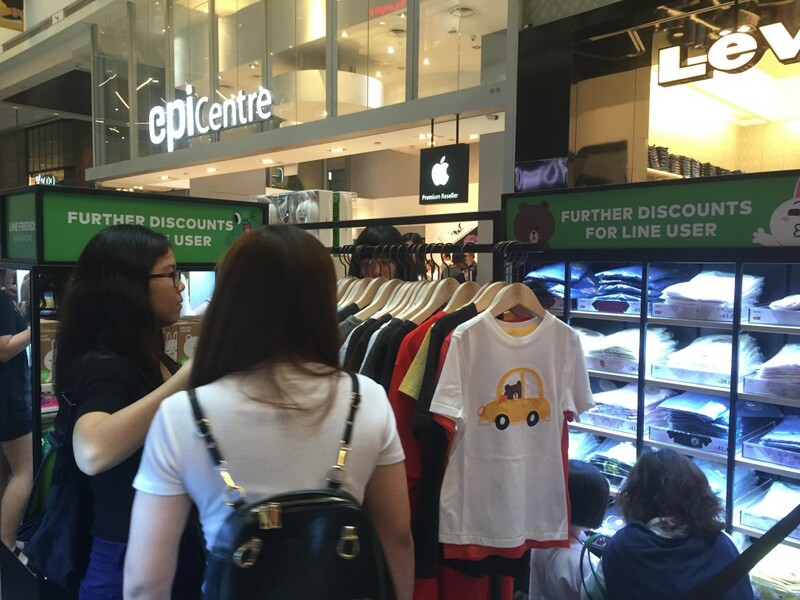 As long as you’re a LINE user, you’ll be eligible for 10-20% discounts on each item! Talk about giving back to your fans. 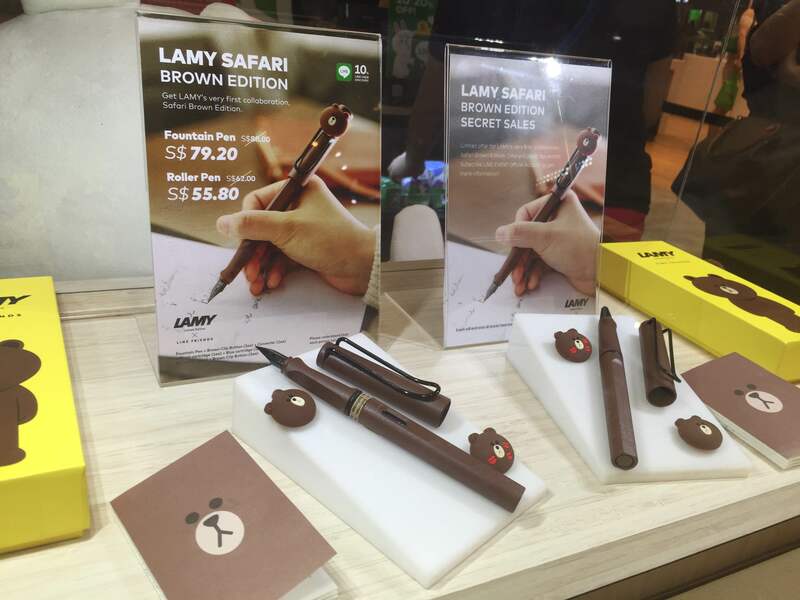 For those who know about this high-end German fountain pen brand, you would know that this is LAMY’s first collaboration — and both their fountain and roller pens are the epitome of adorable. It even comes with exchangeable Brown clips, one of which has been covered with kisses because come on, you know you love him. The pens are only available via a secret sale, which you can find out about through the LINE Event Official Account. 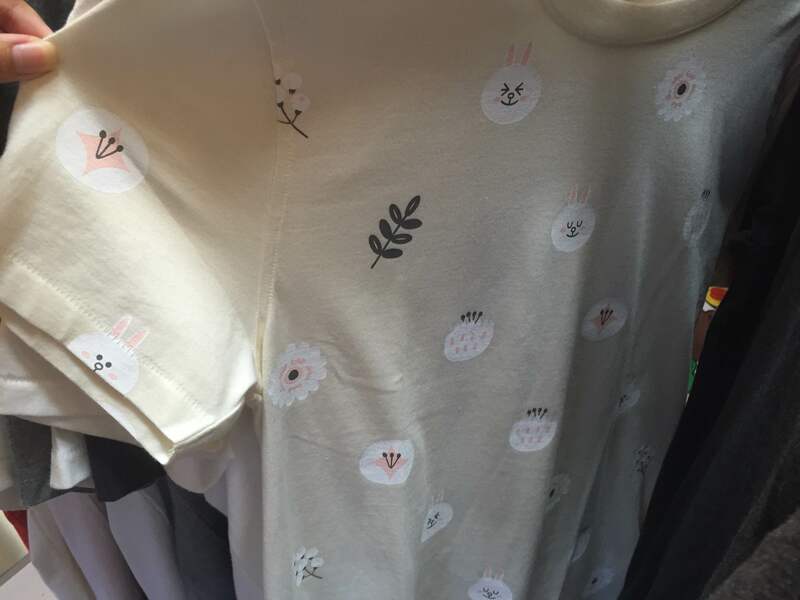 For the first time, LINE will be selling clothing as part of their merchandise sales. With a vast variety of designs, each designed with iconic LINE characters, there will be a shirt for every man, woman, and baby. 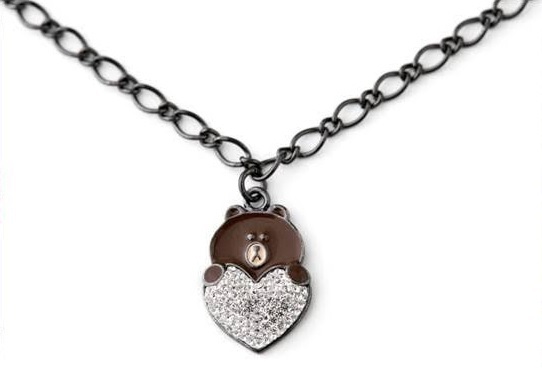 If you have a significant other who loves LINE, you might want to keep an eye out for this LINE-Swarovski jewellery line. They are currently sold out, but may be due for a restock before the month is through. 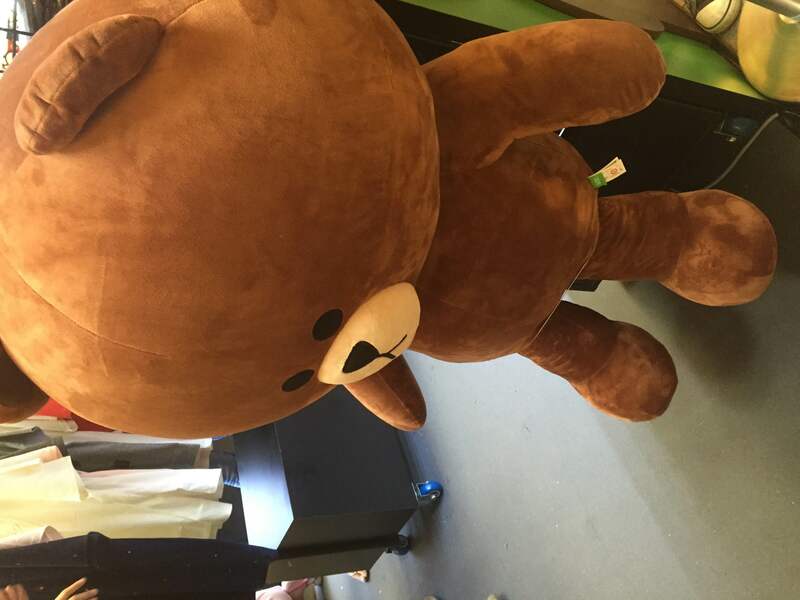 At an amazing 110cm, the giant Brown available at the Pop-Up store is adorable and ready for selfies. Sure, it may cost $263.70 (original price $293), but there is a mega LINE fan out there waiting to bring it home and use it as a bolster. 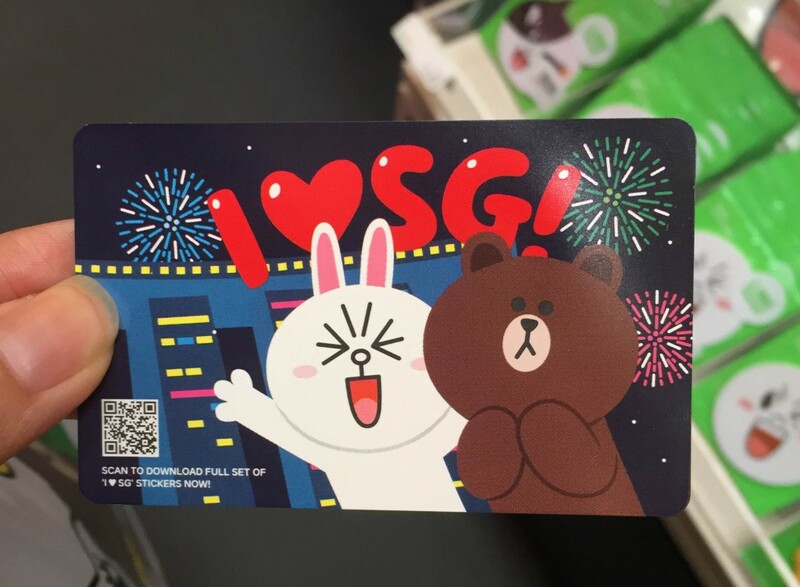 Nothing screams Singaporean like a customised EZ-link card. 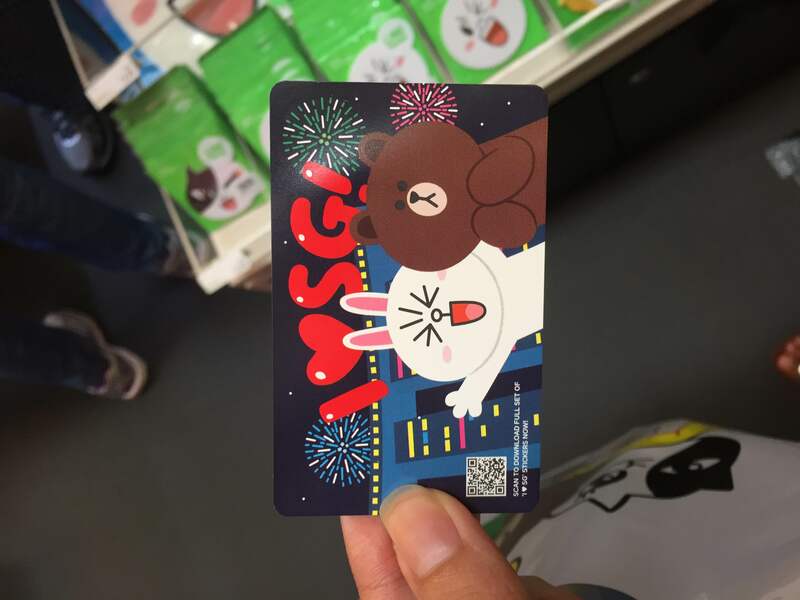 There are two available designs for the LINE EZ-link cards, and each costs $10 — surprisingly affordable for such a hot item. 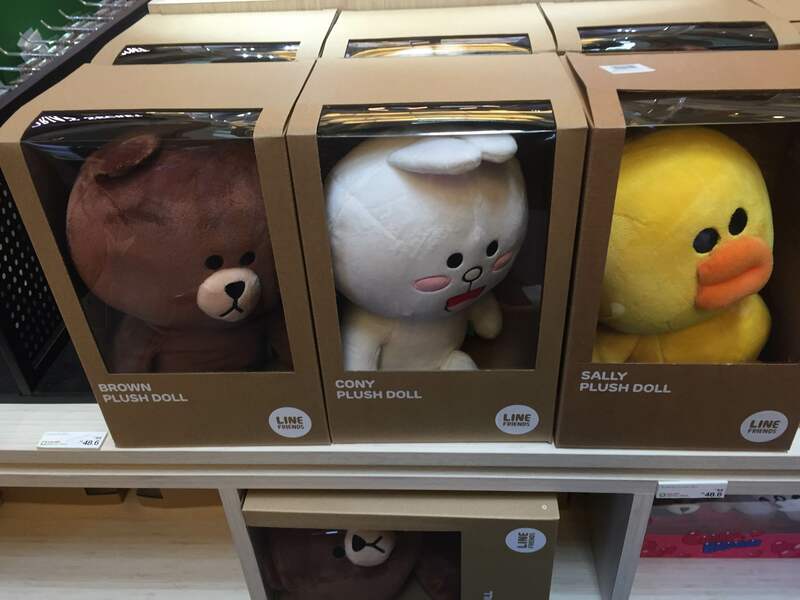 According to LINE, customers have been buying two at a time, to have the complete set. USB drives may soon be on their way out technologically, but these thumb drives are still hot items to be found at the Pop-Up store. 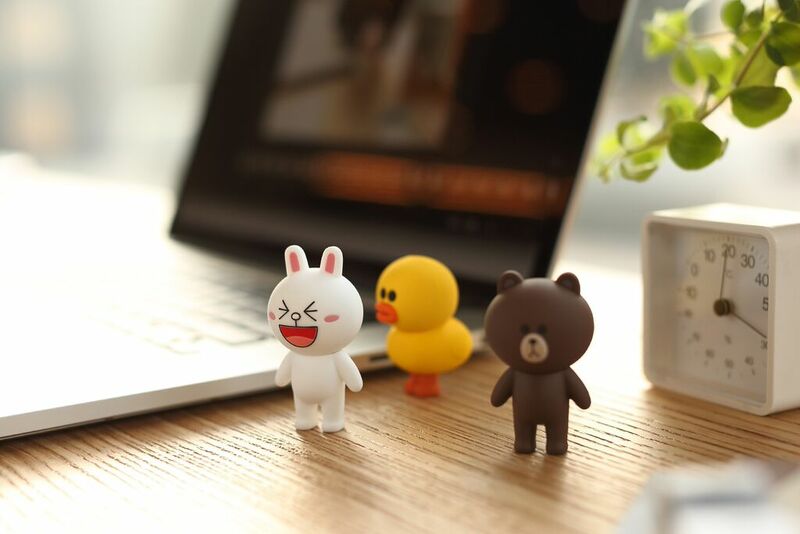 They can stand next to your laptop while you work, but when you need them, just pop their heads off and stick them in your USB jack. They’ll be more than happy to help you out. 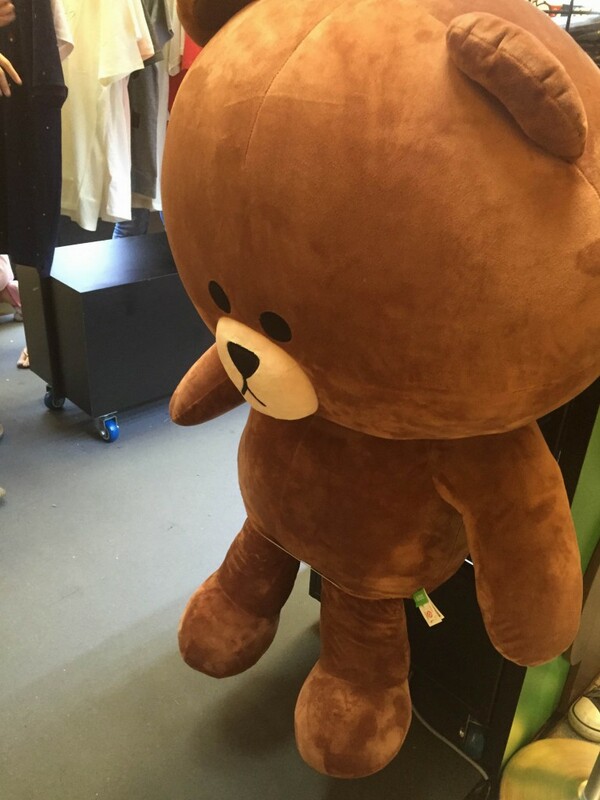 Something you can’t miss out on if you choose to visit the store is the sure-win free gift. Once you’ve bought something, type the receipt number into the LINE Event Official Account to win something from their sure-win lucky draw. 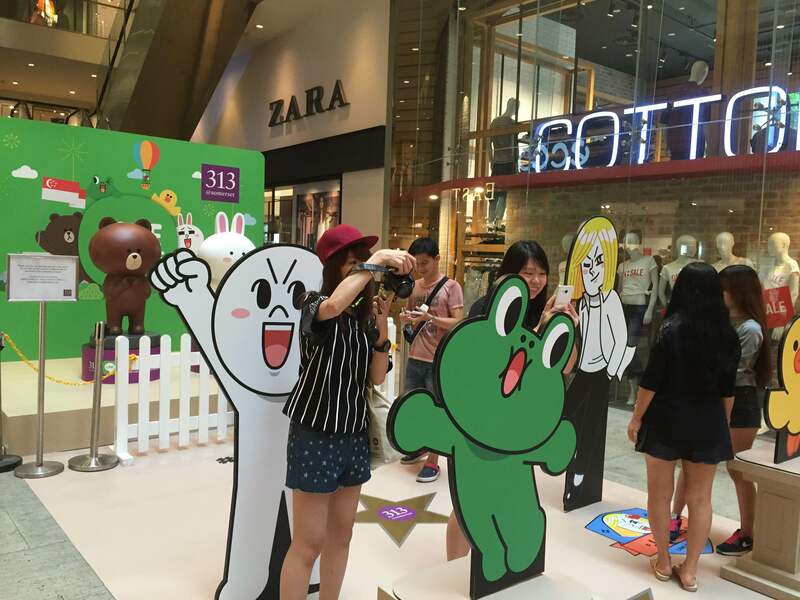 What better time is there to take a photo with your favourite LINE character? You’d be surprised at the number of people who flock to take photos with these adorable characters, to the point where weekends here are an absolute madhouse. Some people even show up with their DSLRs, hoping to capture the moment in the best quality possible.